Ant McPartlin today announces he will continue to take a break from all television presenting roles until 2019. Ant will not present ‘I’m A Celebrity...Get Me Out Of Here!’ in November this year. 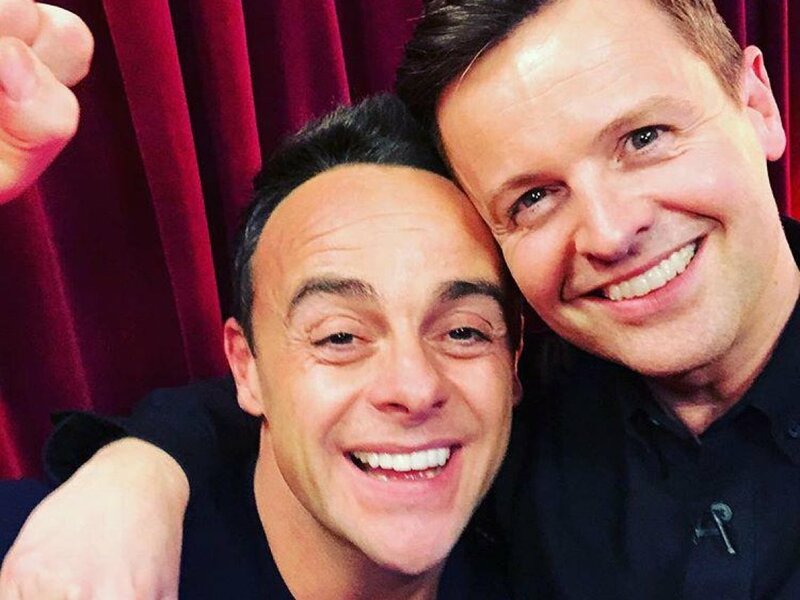 In addition Ant and Dec have made the joint decision not to present a new series of ‘Ant & Dec's Saturday Night Takeaway’ in Spring 2019. Production and filming for a ‘Saturday Night Takeaway’ series in February would normally have already started, and continue throughout 2018 and early 2019. ITV Director of Television Kevin Lygo said: "ITV is completely supportive of Ant taking as much time as he needs in his recovery and of this mutual decision to rest Takeaway in 2019. Ant is clearly making good progress and we wish him all the very best and look forward to him returning to ITV next year. An announcement on I'm A Celebrity plans will be made in due course."